All this type of packaging can now be recycled in your doorstep recycling bin. Thanks to http://www.packaging-int.com for image. • Hard plastic items eg toys, washing-up bowls, tupperware lunchboxes etc. To help the recycling process, residents are asked to simply wash and squash their plastic bottles, tubs, pots, food trays and foil, then add them to their recycling box with their cans, tins, and glass bottles. All plastic collected at the kerbside is taken by Veolia to a recycling facility near Wolverhampton where it is sorted into different grades of plastic. The machine that sorts the plastic works by using a ‘magic eye’ which sorts by colour. The ‘magic eye’ cannot detect black plastic – which is why this cannot be collected. 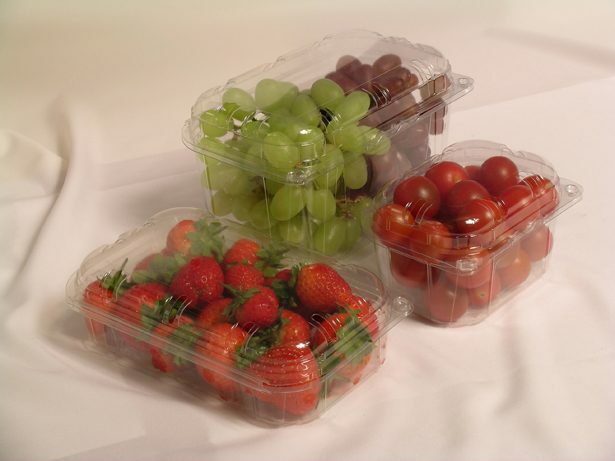 Mark Heesom, Manager for Veolia Environmental Services in Birmingham, said: “Across the UK, householders use around 1.5 million tonnes of rigid plastic packaging every year, around half of which is made up of pots, tubs and trays from food packaging. “Most of this material ends up in landfill, which is clearly not good for the environment. This entry was posted in News and tagged aluminium foil, Birmingham, Birmingham City Council, doorstep collections, food trays, fortnightly collection, green boxes, plastic, punnets, recycling, silver foil, yoghut pots. Bookmark the permalink. And the 10,000 fast food leaflets that get pushed through your door each year.